Armenia continues to violate all international laws. There is a question as to whether this is a consequence of Yerevan's impunity from international institutions or if Moscow made guarantees reached during a recent meeting of the leadership of the two countries. Alas, apparently Yerevan is really in a special position in the world and all provocation and manipulation by the Armenian authorities are considered childish pranks by major players. However, one must remember that the children's antics sometimes lead to terrible consequences. The Armenian Directorate General of Civil Aviation under the Armenian government will allow making civil aircraft flights to the airport in the Azerbaijani occupied territories, Armenian media reported. That is, the Armenian aircraft will fly over the territory of another country without the country's permission (but Nagorno-Karabakh is a territory of Azerbaijan, recognized by the international community). Yerevan does not think that this is a violation of all international rules. Just imagine a situation when any other country acts this way. It is impossible to present a European country as a violator of international law. The civilized countries of the Old World do not have such an intention. For example, if there are planes of a so-called rogue country, against which the West has imposed sanctions and accused of all sins, there will be short conversation. If any country had occupied the territory of the European country, the West would not suffer. 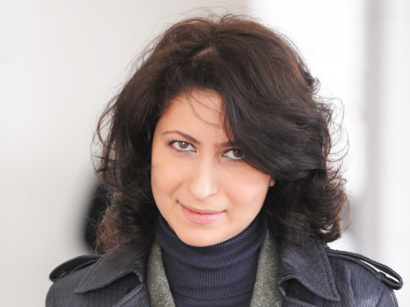 Why is Yerevan only threatened and no attempts are made to stop it when Azerbaijan's rights are violated? This refers to the efficient measures. No one can answer the question as to how Yerevan will be punished. 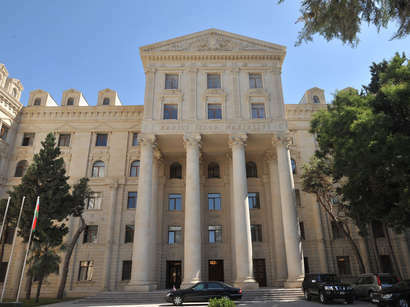 Yerevan has been blamed for the occupation of Azerbaijani territories for twenty years, though the international community certainly has the tools of influencing economically weak Armenia. Armenian authorities' special cynicism is that the airport is in notorious town of Khojaly, where Armenian military committed a bloody massacre in 1992, which resulted in the tragic death of hundreds of Azerbaijanis. Of course, if everything is possible for Yerevan, then why not in Khojaly?